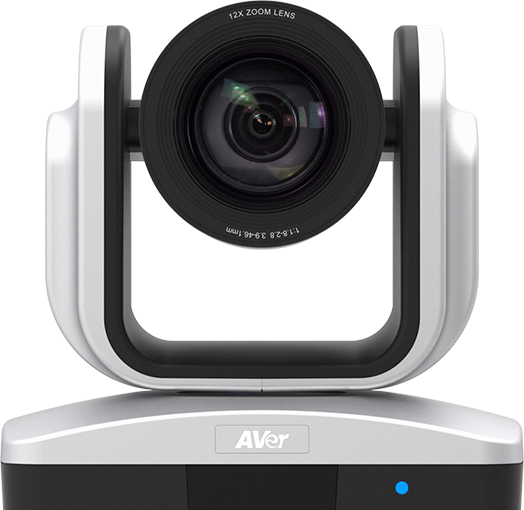 As a qualified device for Hangouts Meet hardware, the CAM520 is a perfect camera for mid to large conference rooms. The CAM520 is an affordable, professional-grade USB PTZ camera optimized to deliver an exceptional video communication experience. The CAM520 can connect to virtually any desktop or laptop via a single USB cable. Google offers an affordable set of components make great video meetings easier than ever.